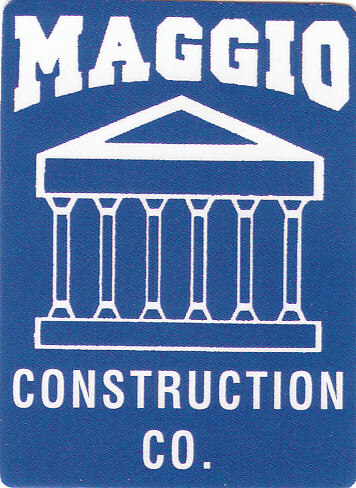 Since 1980, Maggio Construction Co. has provided premier construction services and supplies in MD, DE, PA, VA, and DC. 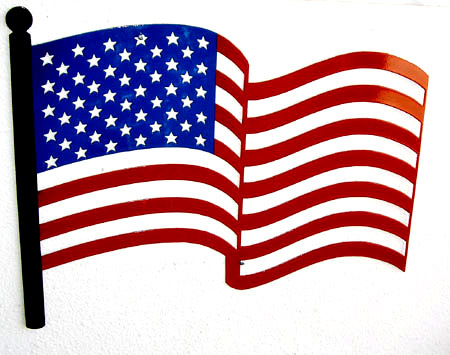 We are a Service Disabled Veteran Owned Small Business based in the Maryland area, with resources capable of supporting commercial projects as well as residential projects throughout the mid-Atlantic region. We pride ourselves on consistently providing high customer satisfaction, creative solutions, superior quality & on-time performance. We proudly present ourselves as a Custom Home Builder with attention to quality and excellence while constructing a home that is uniquely yours.